Peel the ginger (optional) and cut into smaller pieces. Wash the mint leaves. Chop the jalapeño pepper into several pieces. In Amit’s family they chop off the stems of the cilantro – I compromised and used one bunch without and the other with. Wash cilantro well and towel or spin dry. Blend all the ingredients in a blender (or food processor – though I tried both, I found a blender to do a much better job.) This chutney will stay fresh in the fridge for a week or two, or can be frozen. Once you taste it, you’ll be looking for things to dollop it on! Since I made this chutney the night before we were to serve the paranthas for breakfast, and this recipe makes plenty, we had it with poached halibut and it was sensational! 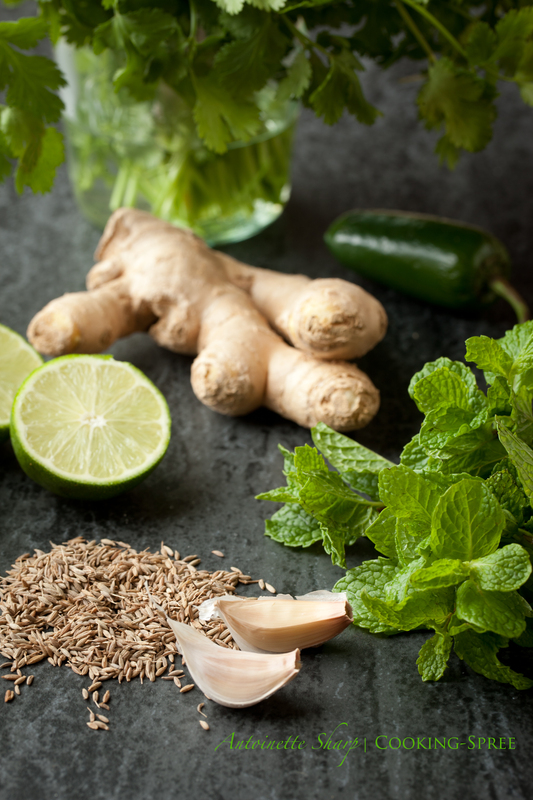 Bright, tangy, zesty, delicious! Highly recommend! 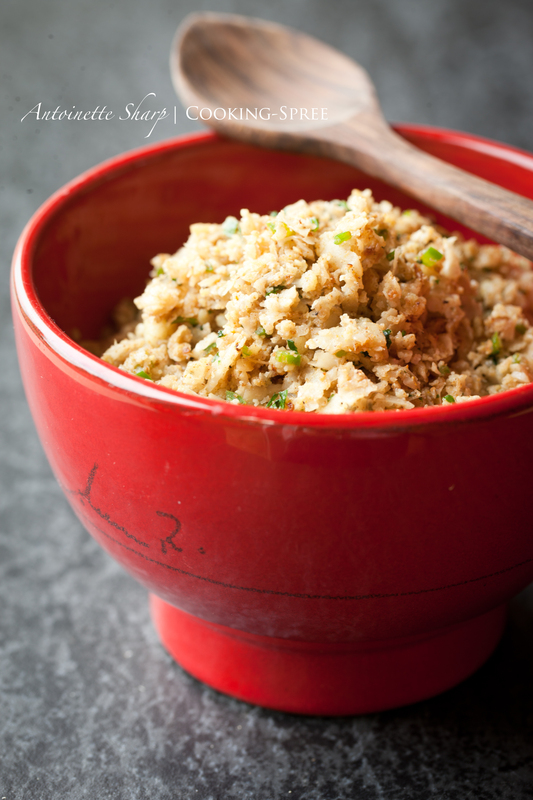 Using a food processor makes quick work of this. Put flour in the processor bowl. Add ¾ water. Put the processor lid on and begin processing. Add additional water slowly through the feed tube as necessary for dough to collect into a ball and “clean” the interior of the bowl. (My experience was that less than the 1 cup was required.) It’s now best to set the dough aside, covered with plastic for 20 minutes to tenderize and relax so that rolling will be easier. Preheat a griddle to medium-high heat. Have some cooking oil ready. Close it up and turn up side down. Roll out again to 6 to 8 inches. I found it useful to turn over and over again several times, rolling on each side, making sure adequate flour was on the board to prevent sticking. 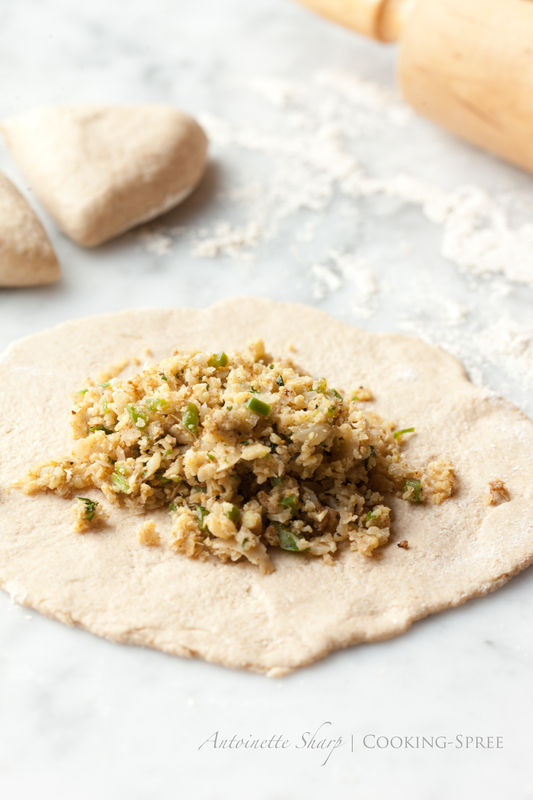 As soon as the cauliflower stuffing threatens to pierce the dough, stop. Keeping a sealed container will allow the parantha to puff a bit as opposed to allowing the air to escape through the air holes the cauliflower can create. Pan fry until each side is browned a bit. The parantha may puff slightly, which is a good omen I understand, but apparently not a requirement. Amit suggests that we be generous with the oil. When browned nicely on both sides, remove from pan to layers of paper towels to absorb any excess oil. I decided that it might also be nice just to have the fried flat breads, unstuffed, served with the 3 sides. It was. 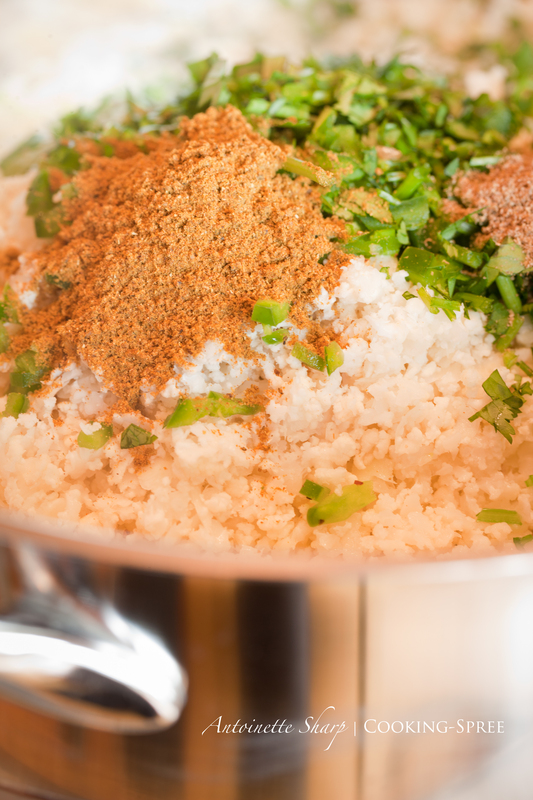 Add salt to taste, roasted and ground cumin (so delicious here!) and sprinkle with sweet paprika & a sprinkling more of cumin when serving. Typical for an Indian breakfast would be: paranthas served with a green chutney, any sort of raita and fresh seasonal fruit. The cauliflower and the chutney were not time-consuming, and even served alongside naan or store-bought pita, this would be a lovely meal. 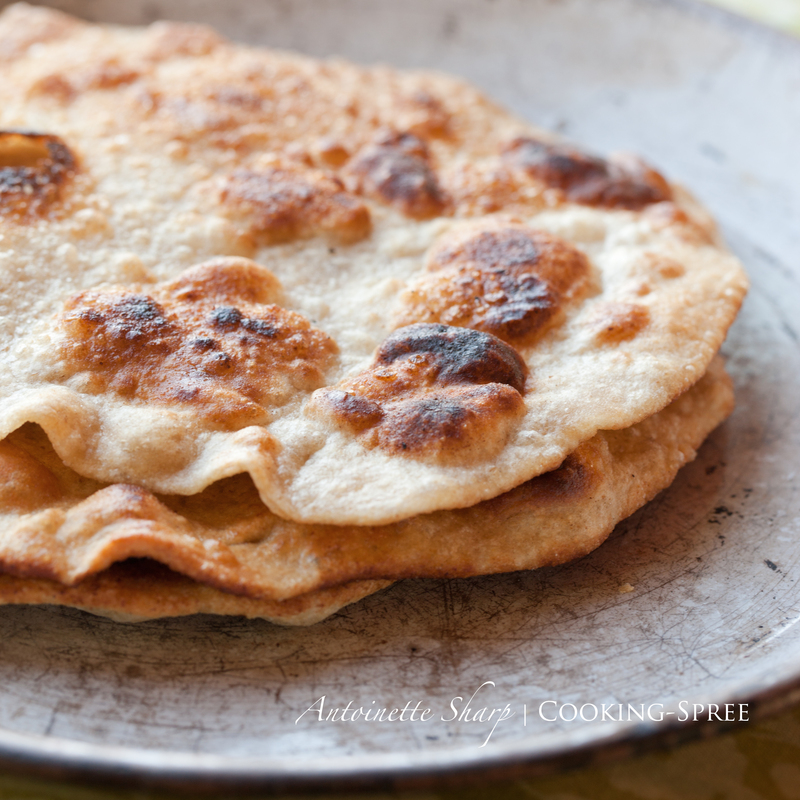 If I find the time tomorrow, I’d like to share my recipe for pita bread – light puffs of pocket bread, positively scrumptious. 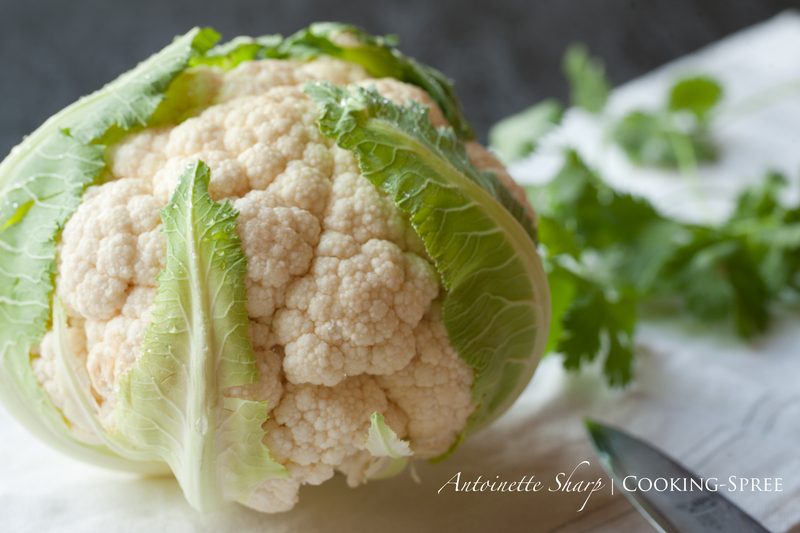 I see them with a stuffing similar to the cauliflower one above, though this could be varied in infinite ways, along with a green chutney, raita, and salad greens as a wonderful light meal. I can’t wait to try this! What lovely flavor combinations! This sounds amazing! 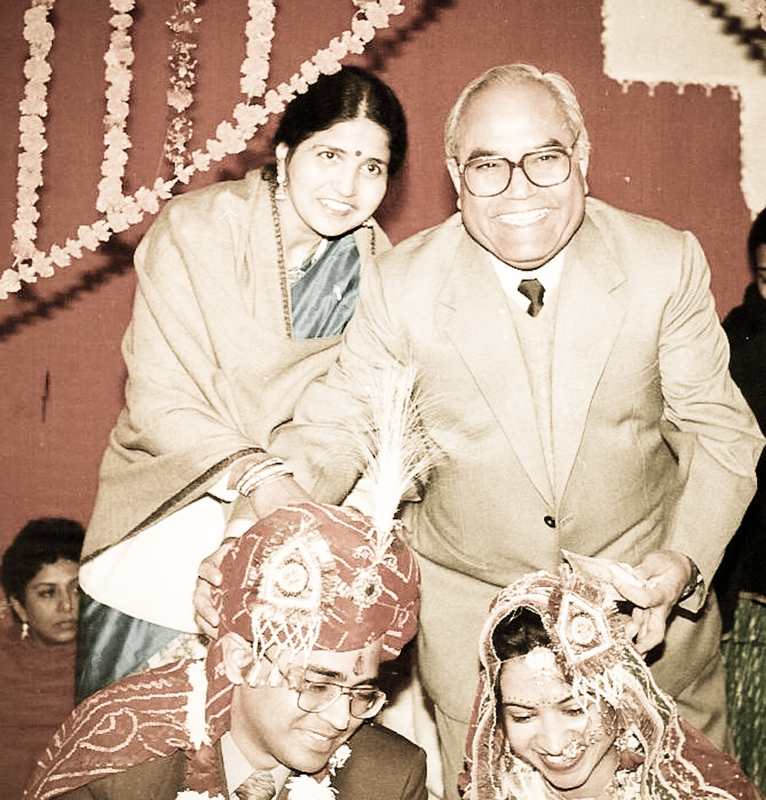 And I love the story of Amit’s father. What amazing flavor and what love comes through. That chutney — yes!! You will LOVE this chutney Ash! That is amazing. Given the chance I would eat this sort of food at every meal! 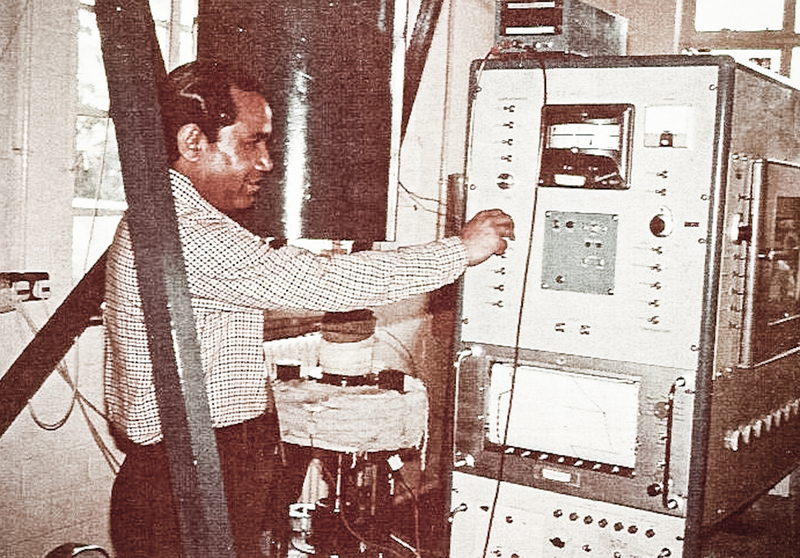 I love the story of Prakash Chandra – isn´t the world full of some beautiful people?! No matter the culture, weddings are such happy events! Look how your friend’s parents beam! This sounds like a delicious way to start the day, so much better than a bowl of Cap’n Crunch. Although I doubt that I’ll ever make the full meal for myself, that cumin raita is more my speed. Thanks for an interesting post today, Spree. hahaha! Well, I won’t ask. 😉 I’ll just say that it must ALSO be true that some people grow beyond the names they were given! Think you’d really like this Jim! Thanks so much Wendy. DEFinitely doable! And if I were looking to save a little time, I’d use store-bought naan or pita, and serve with the accompanying sides. Really scrumptious breakfast! This is all so beautiful. I’m near tears! 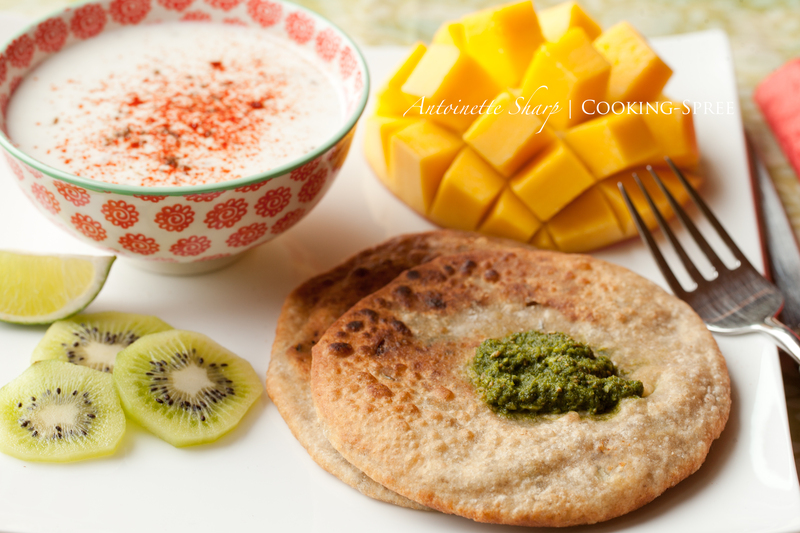 This is a beautiful post and tribute to an amazing man who is lit from within… Parantha is the best breakfast on the planet….And this chutney is so delicious I could drink it as a smoothie! I don’t think I would have this as breakfast but I would certainly love it for lunch or dinner. I love Indian food and I can’t wait to try that raita. The whole meal sounds like and amazing celebration and a great way to start the day. I had something similar to this fabulousness in mind for tomorrow’s lunch, and now you’ve confirmed it as a necessity. You little genius you! The chutney has always been a fab of mine too. I was introduced to it by a friend in Mumbai who is a Parsee. She served it spread in the most delicate cucumber sandwiches with afternoon tea. They were delicious and when I buy this chutney when I can it is a fab way to use it. However, now, I am going to try and make it myself, thank you dear Spree.